How do you create vibrant public spaces that are safe and enjoyable to visit and live in? The City of Torino is applying MONICA sound, crowd and security solutions to better understand and plan for the nightlife of the city which is centred around the San Salvario District. The first demonstration is taking place from 6th-11th November 2018. Every day and especially during the weekends, large crowds of people gather in the historic San Salvario District to socialise and have fun. The nightlife phenomenon known as Movida (from the Spanish word ‘movement’), begun in the 1990s and has since rapidly evolved with bars, restaurants, discotheques, liquor stores, wine cellars and multi-ethnic shops, offering entertainment and happenings throughout the night. 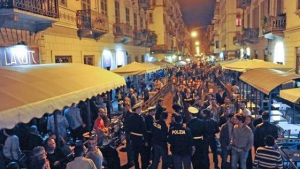 However, since 2010, the number of people in the streets have increased every night, making it less enjoyable for the 7300 residents living in the area, who are being affected by the noise and disturbance from the crowd. Additionally, the public spaces get crowded, resulting in the blocking of driveways and traffic as well as illegal parking which the authorities have to deal with. The historic district of San Salvario is located near the central railway station, Porta Nuova and bounded by the boulevards Vittorio Emanuele II (North), Nizza (West), Madama Cristina (East) and Marconi (South). As a means to minimising these negative consequences, the City of Torino has applied restrictions in terms of opening hours, the sale of take-away alcoholic drinks and consumption of alcoholic drinks in glass or cans in public spaces. With the MONICA sound, crowd and security solutions, the City of Torino is looking to find additional tools which can help to get the balance right between the joys of partying and the quality of living in and using the area. The main focus area for MONICA is the square Largo Saluzzo since it is one of the ‘hot’ spots, attracting many people – up to 10,000 when crowded – and affecting 2000 residents. The goal of the MONICA demonstration is to collect sound and crowd data for a better understanding of patterns and tendencies and to look for correlations between the number of people, time and noise levels. The analysis of this data will be used in preparation so to better prepare for potential intervention. Three MONICA sound level meters are deployed at strategic places for noise monitoring, and they are integrated with an existing noise monitoring network of five monitoring points, giving detailed information of the area and close surroundings. For the crowd and capacity monitoring, three cameras are collecting data for video analysis with detailed information on crowd counting and flow which can be compared with data from sensors used for detecting the number of smartphones in the area. The information obtained from crowd and sound data can be used to monitor and detect possible security incidents occurring in the crowd. As a tool to handle incidents, the local Police are testing the use of smart glasses to record and communicate from the streets. Devices deployed include cameras, sound level meters and smart glasses. All information is displayed in the MONICA User Interface apart from data on the number of smartphones in the area which will be integrated at a later stage. To match the data findings with the perception of the residents, the City of Torino is also conducting surveys. They are deployed continuously to establish the impact of the MONICA solutions. 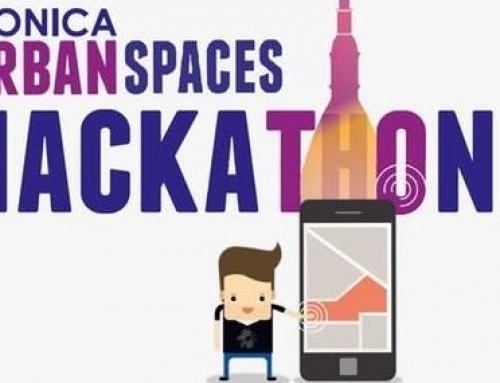 In conjunction with the first Movida demonstration, the City of Torino is hosting a 48-hour hackathon from 9th to 11th November to further develop solutions to the nightlife challenges. Participants are invited to design an innovative application which engages the user of public urban spaces in a way that changes his or her behaviour, for example in the case of security incidents or noise episodes. 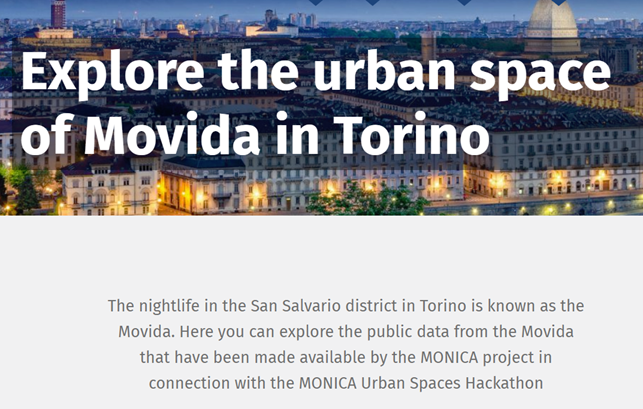 The Torino awareness platform displays data and information about Movida which can be used to identify and create new solutions to the nightlife challenges. 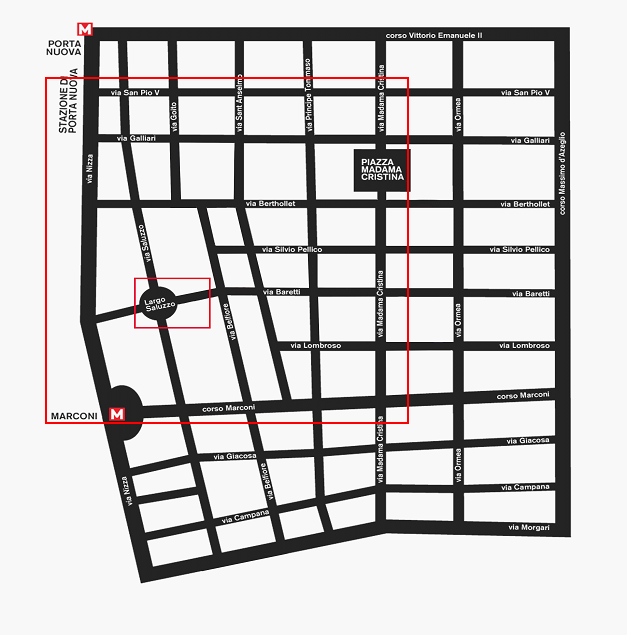 New data and information are continuously fed to the platform throughout the Movida demonstrations. To support the participants of the hackathon, the City of Torino has also launched a platform with public data available from the sensors deployed in the district as well as general information about the area and regulations. The goal of the platform is to present the nightlife challenges in a new way that reveals the complexity and increases the awareness of the situation and innovative approaches. The aim is to gain insight which can be used to identify and deploy possible solutions. The ultimate goal of the demonstrations, hackathon and awareness platform is to use the results to develop a local business model for the overall management of a city’s open space affected by “spontaneous” crowd gatherings for leisure purposes, such as Movida.